Lionhearted Events was born out of a movement in the wedding industry to embrace individuality and challenge traditional norms. For the last 50 years weddings have been 'exclusive'- you had roses and chair sashes and paid thousands for a plated dinner in a ballroom because that's just what you were 'supposed' to do. Now we're not sure about you, but to us being told what to do sounds like a drag! If you like ballrooms- that's great, but if you don't- get married in an old fire station, a theater, by a waterfall, in a converted factory- heck, you can even get married in your favorite dive bar (yes, it's happened)! The possibilities are endless- so that's where we come in! 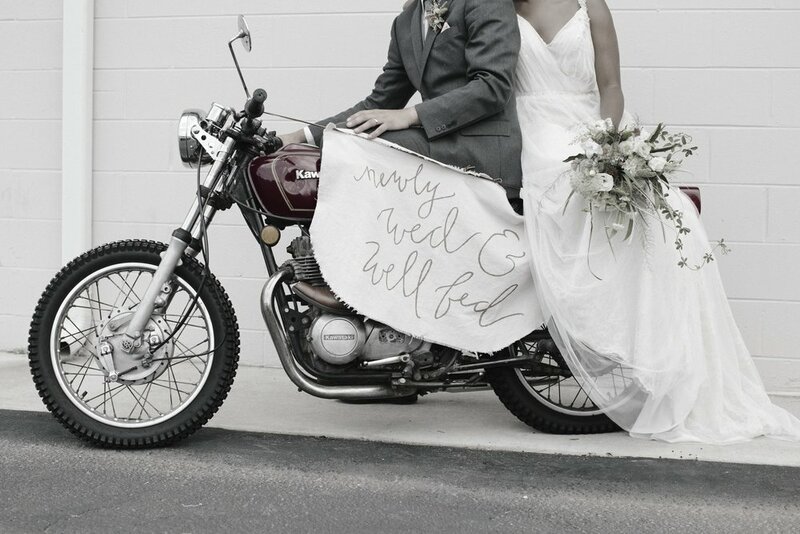 We're wedding planners for the not-so-traditional couple. Lionhearted Events is a full service wedding planning, design and coordination firm based in Brooklyn, Chicago + Atlanta. We specialize in creating custom tailored events reflective of the individual styles of our clients and ensuring seamless coordination throughout the entire planning process. No matter what inspires you, let us create an experience for you and your guests unrivaled by any other. Grace is the owner and Lead Planner at Lionhearted Events. After a stint on the political scene she found her true passion was for planning and designing unforgettable events! Grace is a Certified Wedding Planner through the University of Georgia and after working under some of Atlanta's premiere planners she is now putting her own creative stamp on the New York + Chicago wedding scenes! While she books most of her weddings in New York these days, you can still catch her in Chicago pretty often so keep an eye out! When she's not planning weddings you can find Grace catching a show at Saint Vitus or scheming about her next tattoo! Favorite Flower: Poppies or greenery- PLENTY of greenery! Nicci is a South Florida transplant turned Lincoln Park aficionado and serves as a Wedding Planner at Lionhearted Events. She comes to us from the great wide world of radio and concert production - if you're a fan of alternative music and you've gone to any station sponsored shows around town, chances are you've already had some first hand experience with her handiwork! She's big into logistics and not afraid to take on anyone who gets the way of your perfect day! Always stylish but not quite the girly-girl, you can usually find Nicci at Collectivo pounding out emails, or sipping on bourbon around town with the gals. 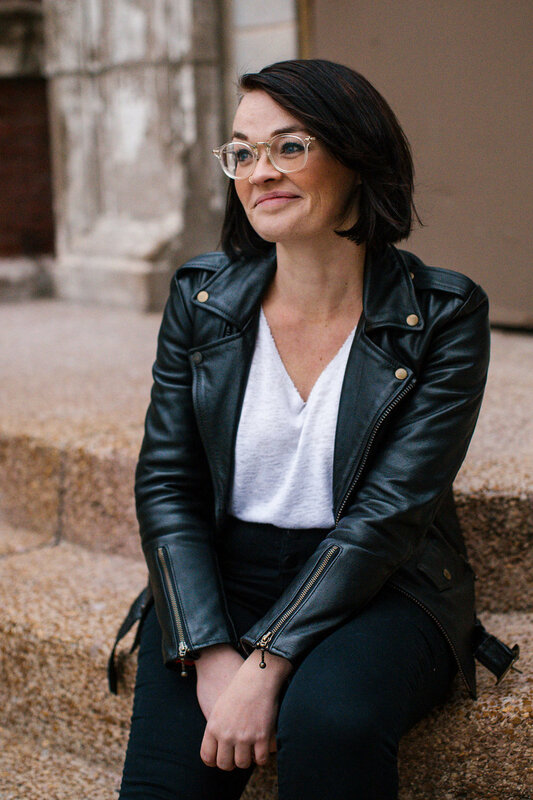 Hailing from Logan Square, Anna is probably the most subtly cool member of Lionhearted Events and serves as one of our Chicago Wedding Planners. Anna joined us from the great wide world of catering, if you’ve ever been to a Lula catered event you’ve seen her work up close and personal! Her F&B background is a huge asset for the Lionhearted team and makes her the go to gal for all our fun food requests! When she’s not working weddings you can usually find her playing out with her Doxin, or hanging around the Square with her beau. Sarah is a West Loop girl trapped in Wicker Park and serves as a Wedding Coordinator for Lionhearted Events. Formerly a florist and by far the most feminine of the Lionhearted team, she'll talk your ear off about peonies all day if you let her. She may have gotten into weddings for all things pretty but her knack for details and ability to charm the socks off of even the most stubborn of vendors (or maybe even future mother in laws?) makes her a great asset to any wedding. 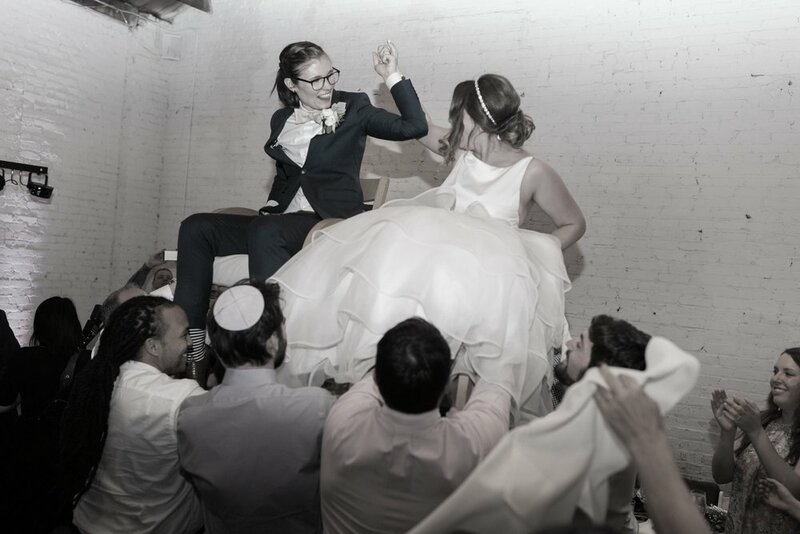 When she's not submersed in the wedding world you can usually find her running around Pulaski Park with her German Shepard, Rossi or crying over the pork belly benedict at Mott St. (literally, she cries). Aerial is a north Georgia peach and serves as our Atlanta Wedding Planner for Lionhearted Events. She is originally from Canton, GA and earned an Accounting degree from Kennesaw State University. Far from what you'd expect from an accountant, Aerial is bursting with energy and is always the life of the party. She is by far the most detail oriented member of Lionhearted Events and doesn't have any issue keeping you on your toes! When she isn't planning events you can find Aerial hiking mountain trails with her husband or at any of the various music festivals throughout the Southeast!